One dropper to rule them all – A bold way to say that our new dropper turned out not too bad. With the new Vecnum Nivo we present you a reliable dropper with many customizable features. Internal routing: Like it or hate it, but it’s the state-of-the art for several years now, and you rarely see a bike rolling around other than with the cables in the down-tube. However, so far none of our previous thoughts and designs with internal routing convinced us in terms of weight and reliability in the same way our moveLOC did and still does. Now, after more than many prototypes, we are able to offer a design with which we are more than happy. An internally routed post naturally needs an internal locking system. 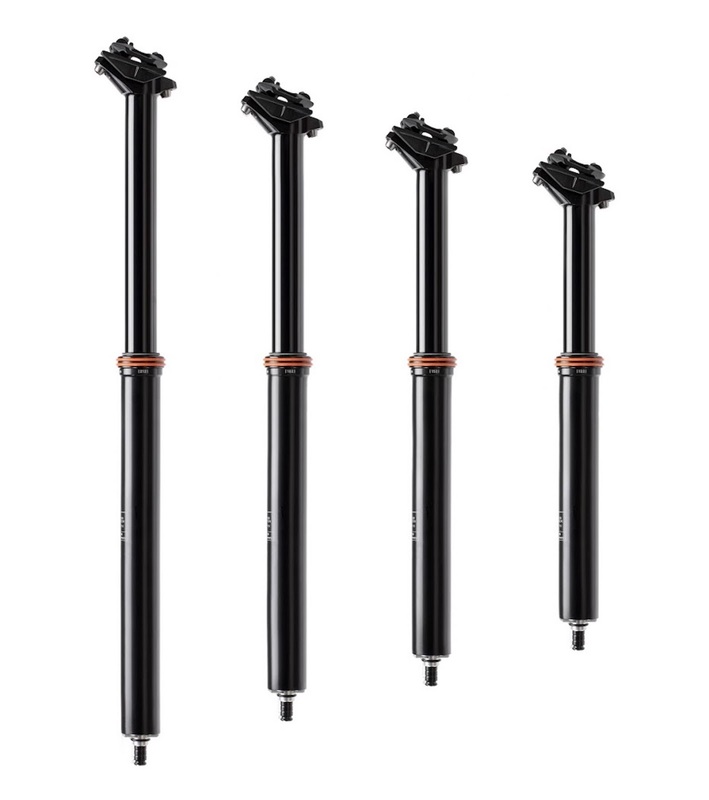 With our patent-pending SHUTLOC mechanism we achieved a maximum of reliability and long-term consistent performance. No matter how much or where you ride, or if you’re on the heavier side of the body-mass-spectrum, the NIVO will keep you seated just right. More Drop: With up to 212 mm of travel, the NIVO accounts for the shorter seat-tubes of modern bikes, or just for longer legs and more technical riding styles in general. 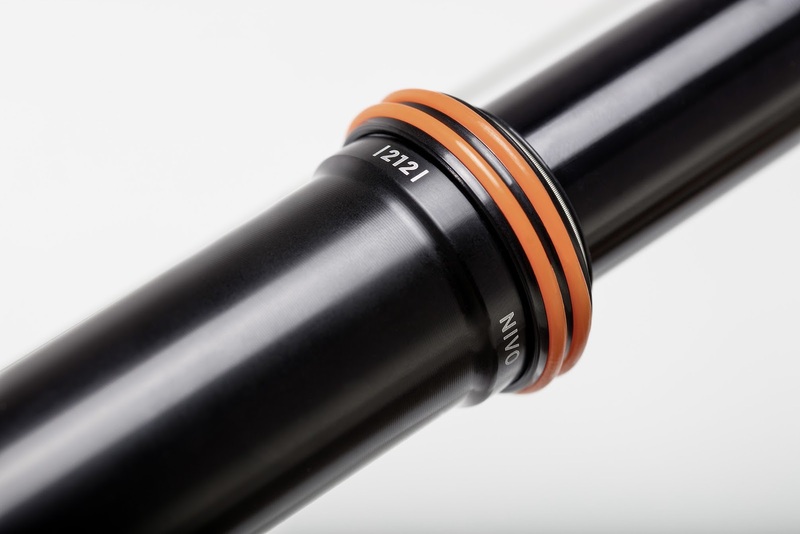 If this sounds too much for you: The NIVO is also available with up to 182 mm, 152 mm and 122 mm of travel. A low stack height of 42 mm takes care that you can use as much travel as possible. TRAVELFIT: You can order all four lengths of the NIVO as TRAVELFIT or as INDEXED version, depending on your liking. With TRAVELFIT, the NIVO can be dropped in 4 mm increments, quasi infinitely adjustable. 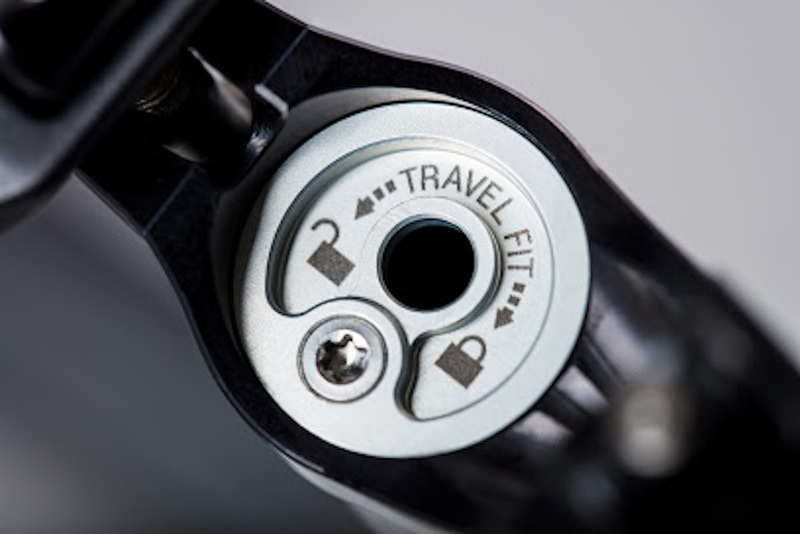 Moreover, TRAVELFIT allows you to adjust your posts maximum travel by up to 32 mm without taking it apart! You want exactly 196 mm of ravel? No problem: Get the NIVO 212 TRAVELFIT and reduce the posts travel with just an allen key. You won’t even need to remove the post from the bike. INDEXED: Personally, we like indexed dropper posts. Once you get used to consistently find the middle position, ideal for technical climbing or up-and-down-pedaling, you’ll miss it when it’s gone. That’s why we decided to offer the NIVO as an INDEXED version as well. 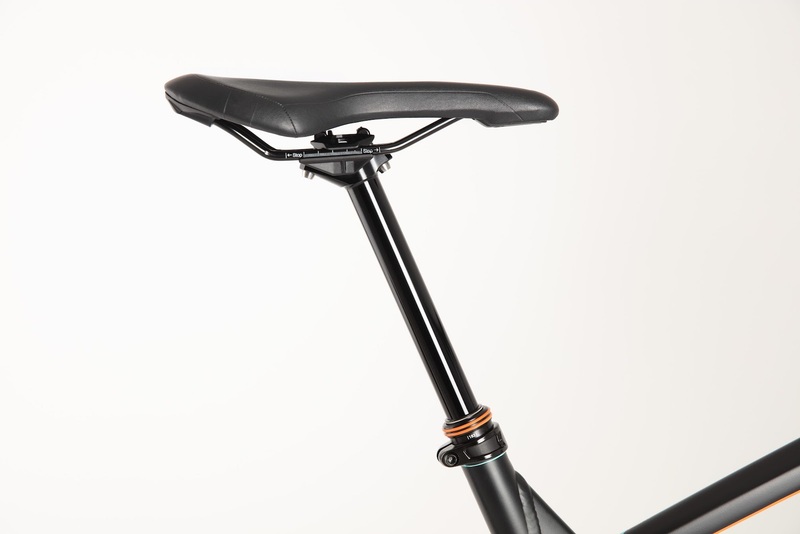 Four predefined saddle-heights add consistency to your riding experience. Attention: With the NIVO INDEXED it is not possible to adjust the posts travel! You need to decide in advance which length will fit to you and your riding style. 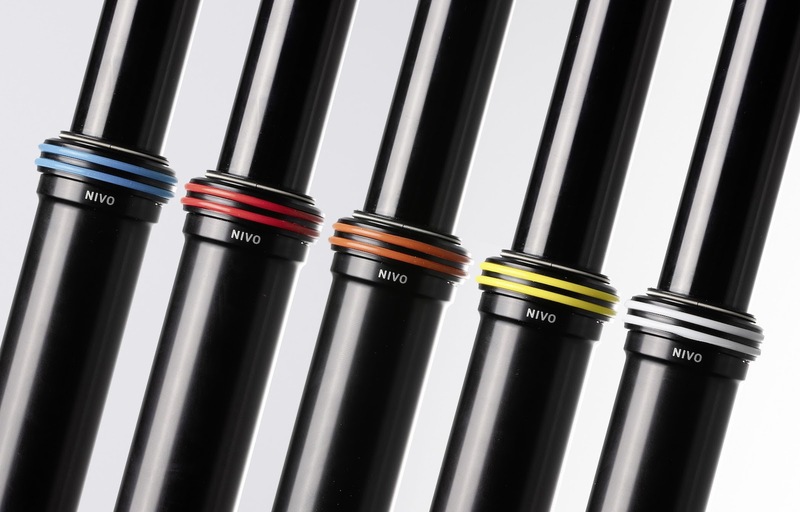 Your bike, your style: The NIVO comes with a bunch of differently colored o-rings. They are not really there to seal anything, they just look cool. 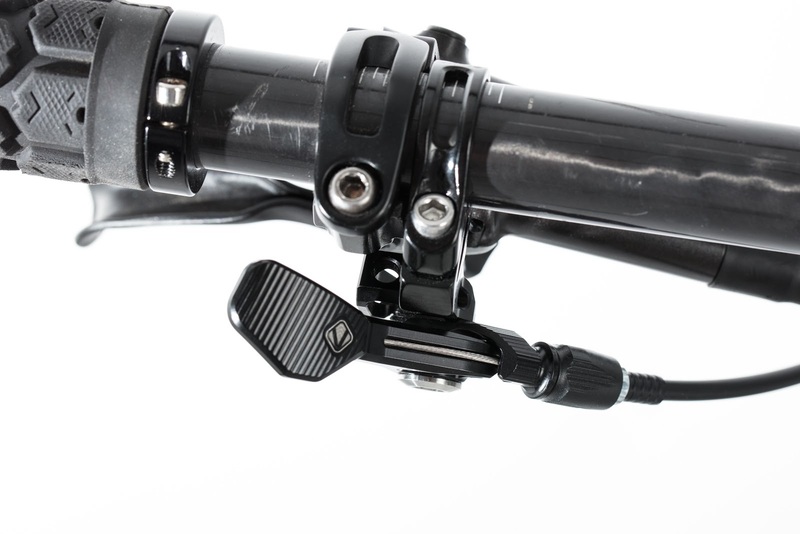 By swapping o-rings you can adjust the style of your post to match your bike. O-rings come in black or grey, or Rock-Shox-red, Maxxis-yellow and even Fox-orange. Your choice! Light-weight and solid: If you already know us, you also know that we’re big fans of bomb-proof, solid, well-engineered solutions. 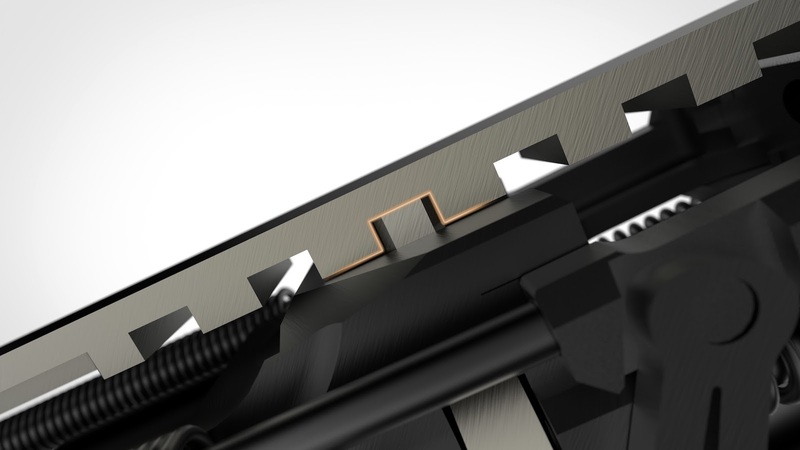 By carefully designing every little detail of the post, we can proudly say that the NIVO is equally reliable and even a touch lighter than our moveLOC. Despite being so light, the moveLOC survived all of our accelerated stress-tests without any problems. Therefore, we could set a high maximum rider weight of 120 kg. The NIVO comes either with our universal remote, or with our left-side trigLOC thumb-lever. Easy to service: Like with our moveLOC we took special care to make the NIVO as easy to service as possible. Just unthread the upper ring (the one with the o-rings) to refresh the grease. 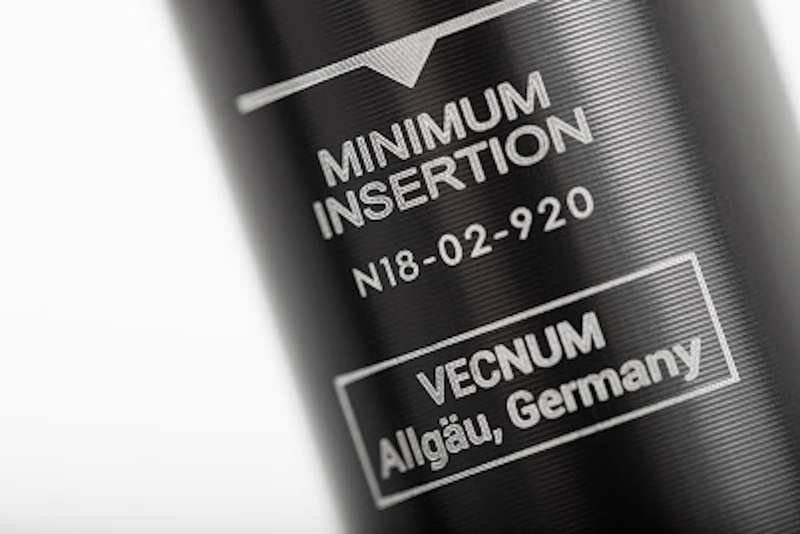 Production and availability: Typical for Vecnum, the NIVO is completely designed, machined and assembled in southern germany. By combining design and manufacture under one roof, we can guarantee highest quality standards. Also, we’ve been quite busy during the winter: NIVO is already in stock, und waiting for you to get one.